It’s easy to get started in your CoolSculpting journey to a slimmer you. Your first step will be scheduling a consultation with a CoolSculpting provider. Belle Vie offers highly skilled injectors and has partnered with the best in the industry, Allergan, Galderma and Merz to provide the best prescription injectable products. We invite you to explore our complete menu of facial treatment services that will further enhance your innermost beauty and outermost expression. A unique approach to repairing aging and sun-damaged skin – pixel by pixel, spot by spot…. Fraxel® Laser Treatment improves your appearance by effecting only a fraction of your skin at a time with thousands of tiny microscopic laser spots. SkinCeuticals philosophy is to prevent future damage, protect healthy skin, and correct previous damage. At SkinCeuticals, achieving results means more than restoring youthful, radiant skin – it means preventing serious skin conditions, like skin cancer. First, our staff are professional, personable, highly trained and dedicated to partnering with you through your anti aging endeavors. Second, we choose products and services that are the latest technology and meet the highest national standards of our industry. Third, we’ve got the city covered with three convenient locations in Beaumont, Hamburg and Downtown. 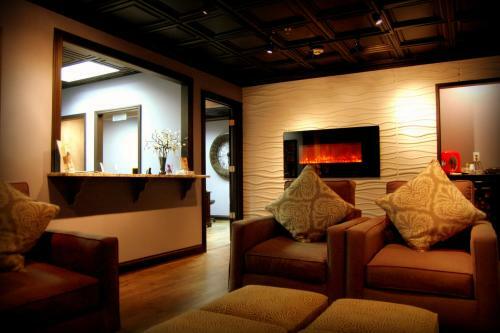 We are clinical and still offer a warm environment specifically designed to cater to your aesthetic concerns. Come visit us for a no pressure complimentary consultation! We want to answer your questions! Belle Vie is a great spa with relaxing and welcoming atmosphere. 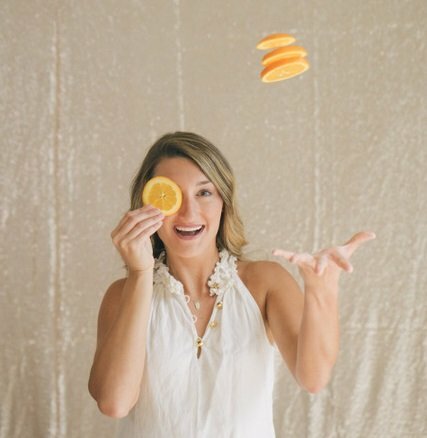 Nikki, is very personable and knowledgeable with the products. She helped me get my face in great shape in no time! Thank you Nikki for all your help. I would recommend her or this spa to anyone! I love Belle Vie! Carrie is one of the best in her field! She is super knowledgeable about skin care and products and has been doing this a long time. Whenever I have an issue with my skin she guides me to the best skin care routine and provides me with products that truly make a difference in my skin! When I have questions about any service or product she always explains everything I need to know. Along with skin care she also does amazing eye lashes!! If you’re looking for an esthetician that’ll make you feel right at home plus give you the best treatment possible, Carrie is your girl! Love, love, love my facials and peels with Carrie! She is so caring and listens to my concerns and addresses them honestly! I look forward to my monthly treatments. My skin has never looked so good! I don't generally write reviews, but my customer experience at Belle Vie Medspa was outstanding and deserves a shout out! My teenage son spends hours on the football field each week and was experiencing significant breakouts. We had tried just about everything when I happened into Belle Vie. Nikki Browning was completely knowledgeable about their products and was able to recommend just the right thing. Clear skin for months now and I shave my cost in half. Thank you, Belle Vie. The staff truly cares about each and every patient! Quality services at affordable prices with prescription grade products. 5+ plus stars with convenient locations in Hamburg, Beaumont Center, and Main Street! I must disclose that I am very proud to work here. I have been a client for 8 years now and I love this place! The atmosphere is relaxing and the staff is very friendly. They are fast and consistent on their follow up and stay up to date on the latest technology. I would recommend them to anyone looking for a great med spa! I’ve had a few spa facials from various locations and this place by far is my favorite.... or should I get a bit more specific and say Carrie M. is my favorite! My skin looks and feels more vibrant along with being extremely relaxed! Who knew a facial would feel (to me) as relaxing as an all over massage.